Questions about your group visit to the Cathedral? Here are some FAQs that will help make your trip to this national treasure a success. Q: When will I hear about the status of my reservation request? A: You should hear back from us approximately 3–4 months in advance of your requested visit date. Q: How do I know if I have a reservation? A: If we have room in our schedule for your group, you will receive a scheduling notice from us. Once we receive your payment, we will send you a confirmation of your reservation, along with a bus parking ID sign. Click to see Confirmation of Reservation Sample. Click to see Parking ID Sample. Q: I just found out I’m on a waiting list. What does that mean? A: If your group is on the waiting list, it means we are unable to schedule your group’s visit for the date/time you requested. If a spot becomes available for your group, we will contact you and offer that time. If you do not hear from us, it means no additional times have opened up and we have no availability. Q: If we can’t get a reservation, do we have any other options? A: You may call our same-day tour number (202.537.5273) when you’re in town to see if we’ve had any last-minute cancellations. There are no guarantees, but occasionally spots do open up at the last minute. Q: How does the Cathedral determine who gets a reservation? A: We try to process all requests on a first-come/first-served basis, taking into account regular services and special events held here at the Cathedral, along with staffing and space constraints. Q: I wasn’t able to get a tour. Can I suggest other times for my visit? A: When we schedule reservations, we look at times around what you suggest, not just that one time. If we see something close to your request, we will usually offer that time to you, so it’s possible that we’ve already looked at the other times you would suggest. If you change your request date, be aware that other dates might have a waiting list already in place and your new request will be added to the end of the waiting list. Q: Can I make changes to my request/reservation? A: If you change your request to a different date, be aware that other dates might already have a waiting list in place. Your request would be added to the end of the waiting list. If you have a reservation and need to change the number of buses you are bringing, please note that we are unable to accommodate an increase in the number of buses for a reservation as scheduling is very tight. Q: Why do I need a reservation to visit a church? A: Our reservation policy helps us create the best environment possible inside the Cathedral by making sure we are staffed sufficiently to meet the needs of your group and by ensuring that overcrowding does not negatively affect your experience. Additionally, it helps us get information to you so that you don’t arrive when our doors are closed! Q: Can we just walk around on our own?  A: Cathedral policy is that groups must either attend a worship service or take a docent-led tour. Q: Can we just stop quickly to take pictures? A: We are unable to permit groups to make photo stops at the Cathedral. All groups visiting must have a reservation and must either take a guided tour or attend a worship service. Q: When are tours offered? A: Tours are scheduled every 15 minutes, Monday–Saturday, from 10 am–11:15 am and from 12:45 pm–3:15 pm. There are no group tours on Sundays and no touring during special events or worship services. Q: How much does it cost to visit? Group tours must be pre-paid at least one month prior to the group’s visit. Our requested amounts for group visits will be as follows. Q: What does the money support? A: Your contributions go to supporting our programs and operating our new garage. The Cathedral does not receive funding from any government or national church source. Q: Are we allowed to go to the observation gallery? A: Groups are not permitted in the observation gallery. With the guided tour, time to visit the museum store and to use the restrooms, there’s usually not enough time to visit the 7th floor observation gallery. The small elevators make it very hard for a group to visit the gallery, have a look, and make it back downstairs within the limited parking time allotted to each group. Q: Why do we need a reservation to attend a worship service? A: To provide the best possible experience for all attendees, our worship staff need to know if any large groups are coming to our services. This way, we can make sure there is enough room for everyone and, for some services, that there are enough communion wafers and service leaflets. If a service is scheduled for a smaller chapel, it would be a shame to show up and find there is no room for your group! Q: Is there a dress code for worship services? A: Common decency is expected, but don’t worry, you don’t have to wear a dress or suit! Q: Don’t you have services at other times? Q: What about bringing a group to special services like Christmas or Easter? A: Many of our special services require passes for admission. Please check here for information on upcoming special services. As always, you would need to reserve your visit if you plan to attend. Q: What accommodations does the Cathedral make for special needs accessibility? A: Please indicate if your group includes visitors in wheelchairs or with other special needs. Most of the Cathedral’s areas are wheelchair accessible, we have amplification devices for our docents, and we will do our best to work with your group to meet your needs. Click here for additional information on accessibility. Q: Do you have a cafeteria or food options?